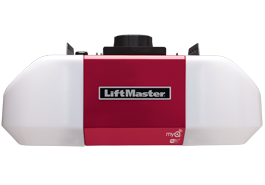 The latest models and features from LiftMaster® and Genie®. 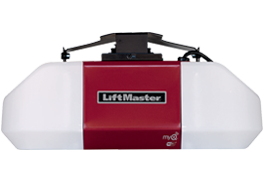 Southeastern Garage Doors offers a complete line of residential garage door openers by LiftMaster® and has reached ProVantage® status by being recognized as a leader in the Charleston market. 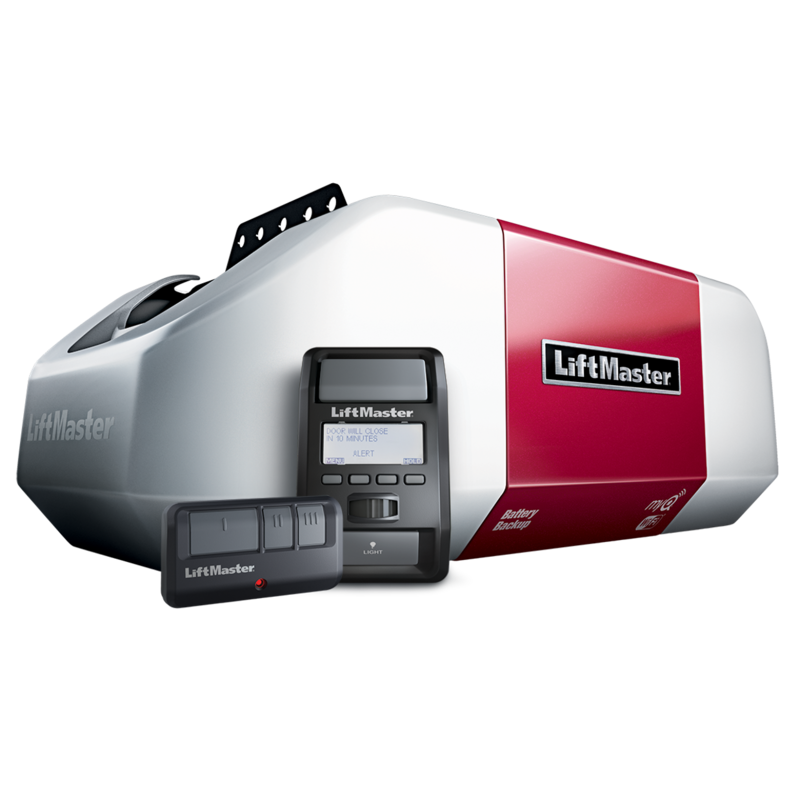 We provide a superior level of professional expertise and responsiveness in the sales, installation, and service of LiftMaster brand products..
Options include space-savers, higher HP for maximum lifting capacity, quiet operation and standby power system for full operation in the event of a power outage. Ask us about the new MyQ® technology that allows you to operate your garage door from a smartphone or computer from anywhere in the world. We are also an Authorized Genie® dealer, assuring we are your one-stop-shop for garage door openers. 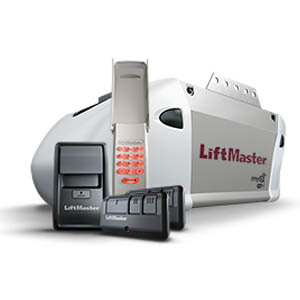 Contact us for assistance with garage door openers, remotes or keypads (keyless entry systems); we offer a wide variety of parts and accessories. Let our team of experts help with your garage door opener problems. 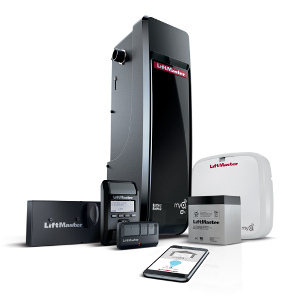 This opener features a Battery Backup System that guarantees continuous operation even in the event of a power outage. It also features a soft start and slow stop to reduce noise during operation, making it perfect for installation in homes with a room above the garage. MyQ® Technology allows the 8550W to be remotely operated from any smartphone, tablet, or computer with an internet connection. This opener combines a strong pulling force with a steel reinforced belt to lift heavy doors and reinforced doors in high wind areas while delivering power, ultra-quiet performance. Combined with the new MyQ® technology, you are able to securely monitor and control your garage door opener from your smartphone, tablet or laptop. This opener is the perfect choice if you want enhanced style, reliability and the performance attributes of our best-selling drive system ever. Includes MyQ® Wi-Fi® connectivity, allowing remote operation from any smartphone, tablet, or computer.